Vivaldi is growing! Join the ride! When you build a browser with your users in mind, it seems that the users are particularly set on getting involved. At least that has been our experience so far. Here’s how you can get involved and help us grow! The best recommendation is a good word of mouth! And that’s exactly what so many of you are doing. We cannot thank you enough for putting in a good word for Vivaldi. Keep talking about Vivaldi with your family and friends, and share our news. On social media, you can use #SwitchToVivaldi and #YourBrowserMatters. Earlier this year, you inspired us to initiate the Vivaldi Ambassador group. We communicate with the Ambassadors via a bi-monthly newsletter and share stories from “behind the scenes” as well as useful resources. It’s totally our intention to grow this amazing group. Just send us an email on [email protected] if you’d like to join! Browsers have different business models. Some indulge in massive data collection offering information about your online activities to advertisers. At Vivaldi, we don’t believe in tracking. Your private data is none of our or anyone’s business but yours. Instead, we rely on revenue from affiliate agreements with our search and bookmark partners. Every time you search using one of the pre-installed search engines, you’re helping us grow, one search at a time. Currently, we work with DuckDuckGo, Qwant, Ecosia, Start Page, Yahoo, Bing, and Yandex. The only exception is Google – we don’t have a partnership agreement with them. 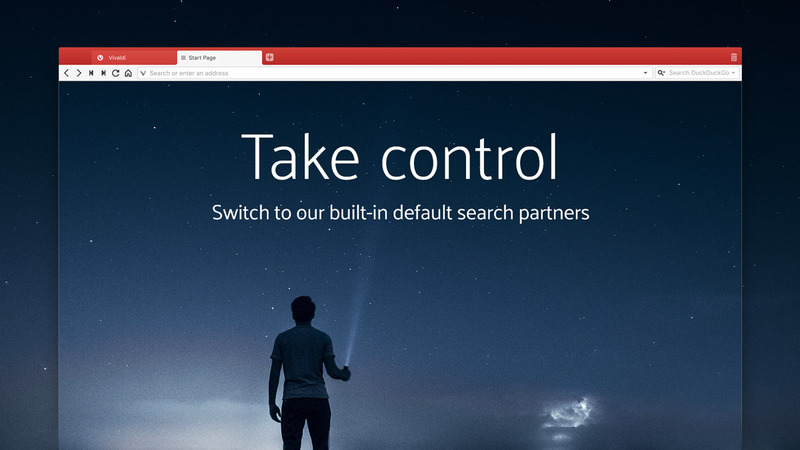 However, we know that some of you use this search engine daily, so we include it in Vivaldi. If you need more reasons to switch to a new search engine, take a look at why your choice of a search engine matters. When you first install Vivaldi, you get several carefully chosen Speed Dial links on your Start Page, such as Booking.com and Ebay. Every time you make a purchase via one of these bookmarked links, we get a small amount that helps us build an even stronger Vivaldi. That said, you are free to replace any of these preinstalled bookmarks with your own. Or you could keep both, as long as what we offer is useful to you. Just do what works best for you! We’ve built Vivaldi by listening to our users and that approach won’t change. We take the lead from you! Tell us what you want to see in the browser in our Feature Request thread on the Forum. This thread is a great place to engage in conversations with other passionate users. Request features, upvote, or discuss – the floor is all yours. You can do this if you use our Snapshots – work-in-progress builds that are available for anyone to download and test. We count on Snapshot users to tell us what needs fixing before a new version is rolled out to users of our Stable version. Our testing process is pretty straightforward. 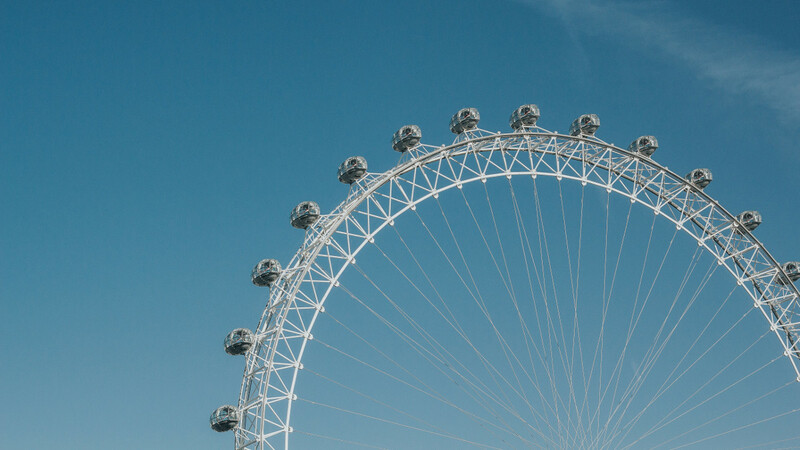 When we finish a new feature, we first test it internally (with the help of a small group of Vivaldi volunteers called the Sopranos), then we release the new feature in a Snapshot. Snapshots are not for everyone though as it’s possible you’ll encounter some bugs that need fixing. Want to know more about the difference between our Snapshot and Stable versions? Take a look here. Today, the Vivaldi browser is fully translated into 44 languages. We’re working on 73 languages on our translation server and hope to have more languages in the list by the end of this year. We’d like to support more languages than any other browser out there! Yet, there’s no localization department at Vivaldi and we don’t use the services of a translation agency. Instead, all our translations are done by Vivaldi volunteers. Currently, we are working with more than 200 translators from 50 countries. If you’d like to contribute to the growth of your favorite browser and translate it into your language, ping us in the comments below and we’ll get in touch with you through the forum. Do you know that we run an online store? 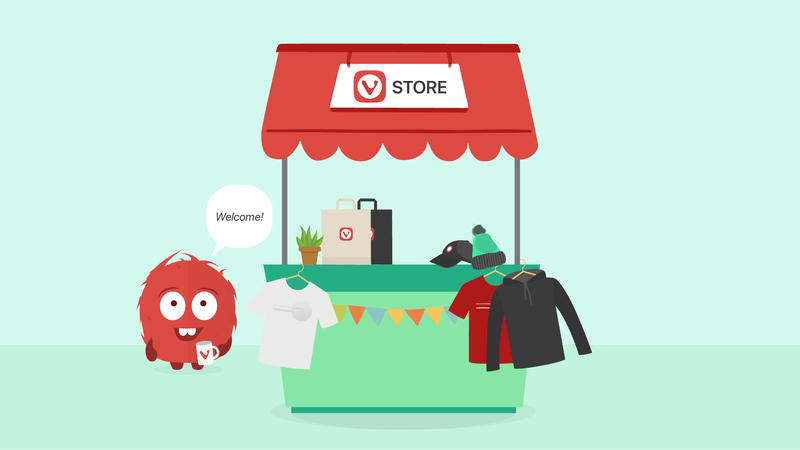 If you love Vivaldi and want to add more fun to your day, hop over to store.vivaldi.com and look through the Vivaldi merchandise. With t-shirts, caps, beanies, cups, cotton and canvas bags, and - of course - Vivaldi stickers on offer you can flaunt your Vivaldi goodies around. ❤️ We’ve been known to impulse-create innovative merchandise for the store, e.g. the Raspberry Pi case. Do you want to see something special there? Let us know! When you create a Vivaldi Account, you get access to several free Vivadi services. Our ad-free blogging platform is a great tool to publish your ideas, share them with the Community and the world. With our webmail you get your very own @Vivaldi.net email account hosted in Iceland. To use these free services, you will need to create a Vivaldi Account. These services are provided totally free of charge and we hope will help even more people discover Vivaldi. We’re hard at work on our first mobile app. We’re currently collecting feature requests for it. Tell us what you want to see in it in this forum thread. You can also sign up to get notified when we have news about Vivaldi for Android. We count on your feedback! Getting involved with Vivaldi is simple! Enjoy your browsing, spread the word, and stay in touch. We’re always looking for ways to thank you but most of all we try to make Vivaldi better so that you have even more reasons to enjoy it! Main photo by Marcin Nowak on Unsplash.